Constructed from resin coated plys of U.S. Birch wood, this dense material provides heavier weight, consistency, feel and durability. This super-solid cross stick improves instrument projection and brightens tonality. 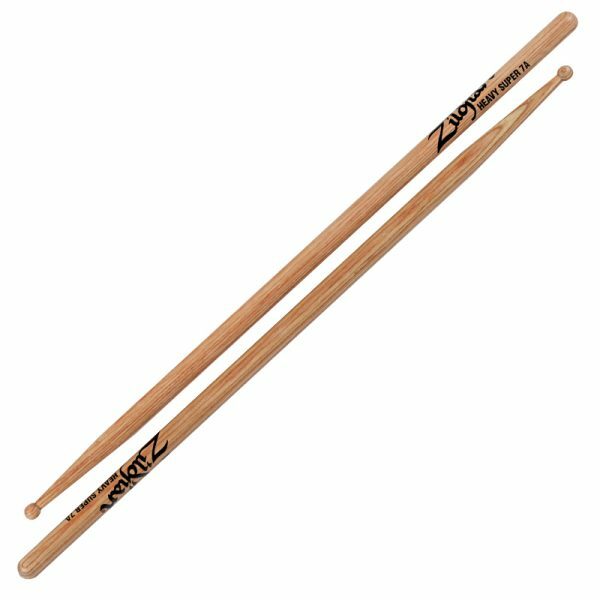 Add this stick to your bag to expand your sound.